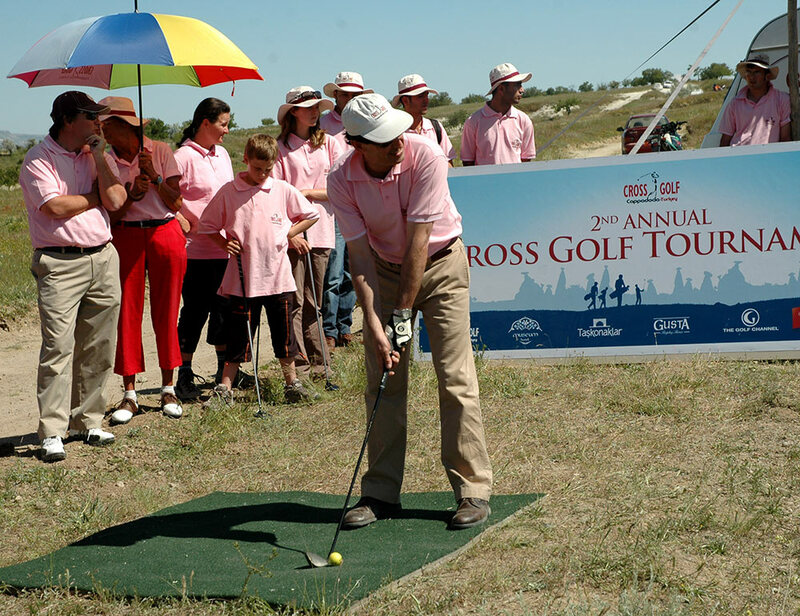 ‘Cross Golf,’ a special Museum Hotel activity, is a unique version of the game played in an entirely natural environment. 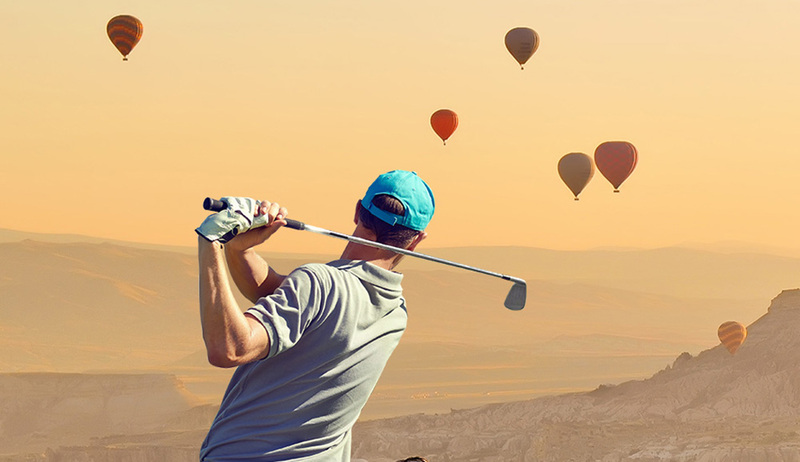 As in normal golf, the objective is to complete the course in the fewest strokes. 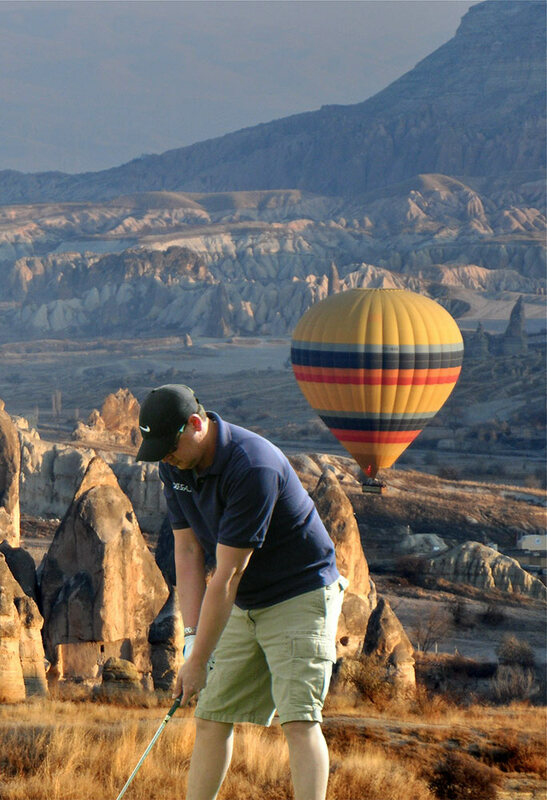 But in this unique form of the game, you get to putt in hidden Cappadocia valleys into nets, thus fully protecting the environment. 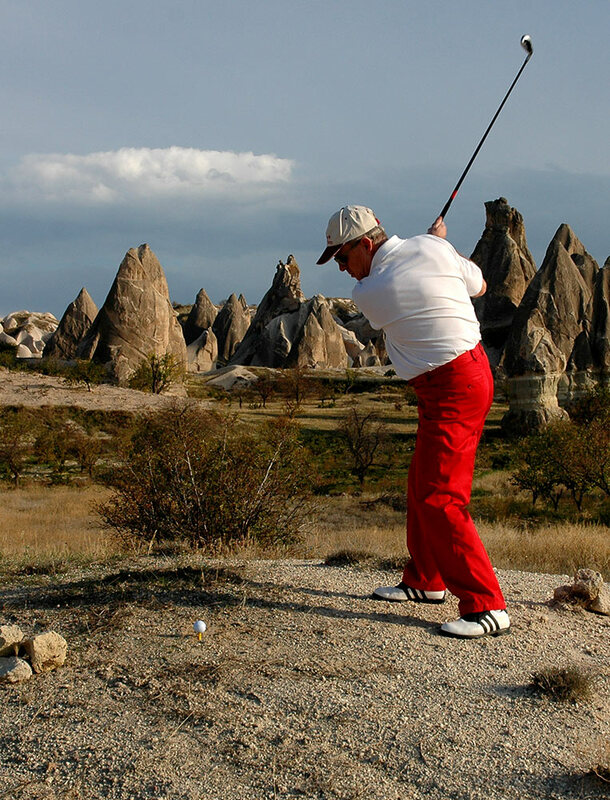 Each year, guests are able to take part in the annual Cross Golf Swing in the Valley Tournament. 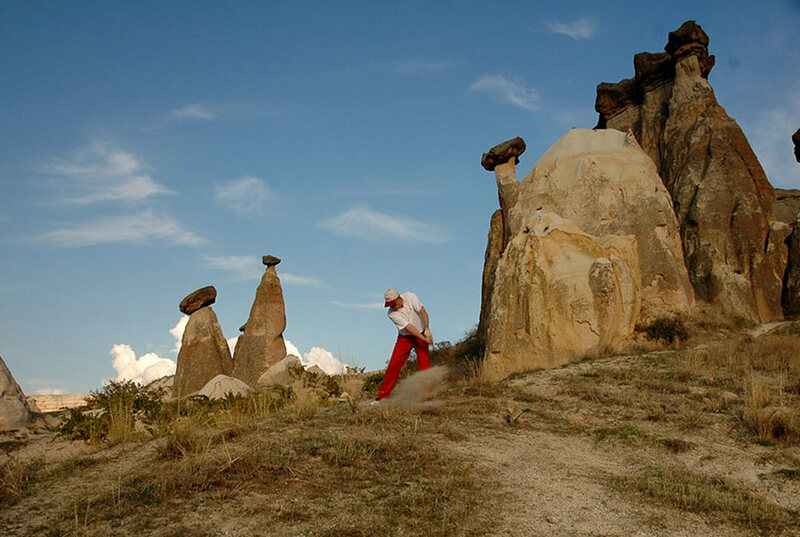 This is the only type of golf played on a UNESCO World Heritage site. 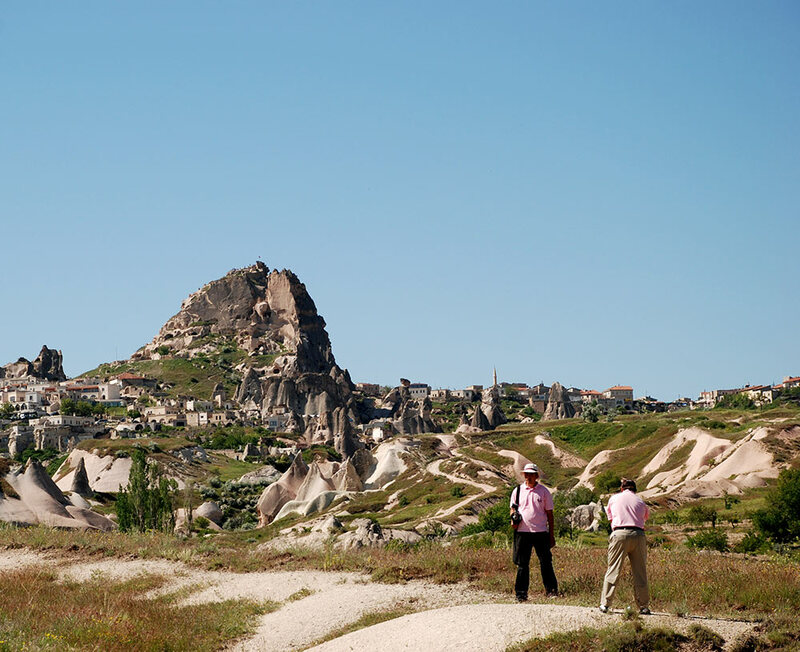 Transfers between the valley and the hotel are carried out by Museum Hotel’s own off-road vehicles.